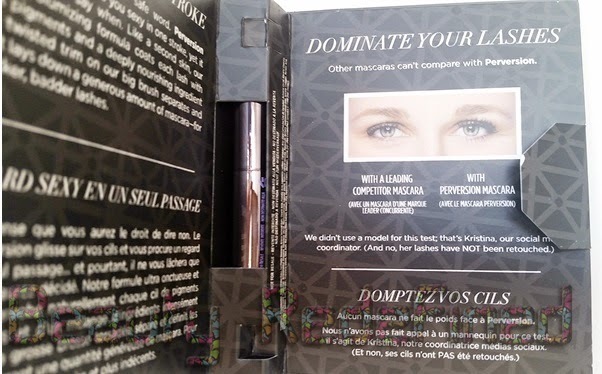 It sounds like a great mascara! 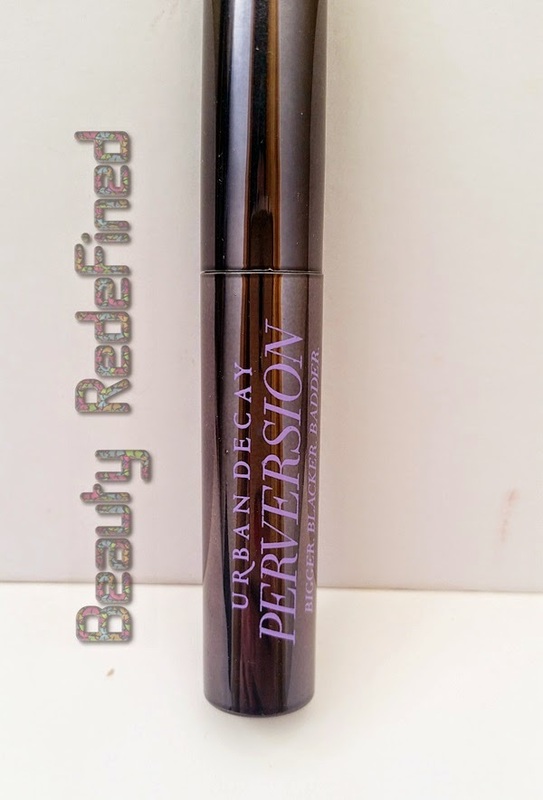 This is one of the new Mascaras I am still yet to try but I have heard such great reviews about it. 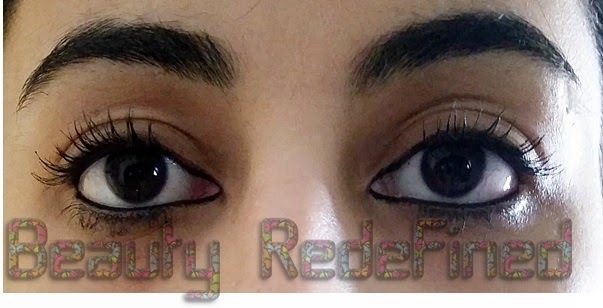 Looks like it worked great on your lashes! Wow loved the pics! I want that mascara now! 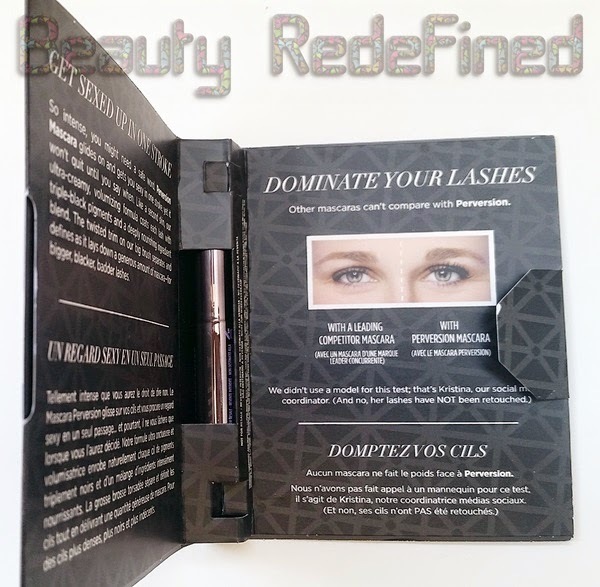 I tried a sample of this mascara and I really do love it!